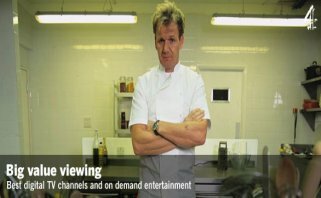 BritishTVabroad.com presents GERMAN SATELLITE TV CHANNELS ANYWHERE IN THE WORLD on the internet. - Enjoy your favourite TV today. 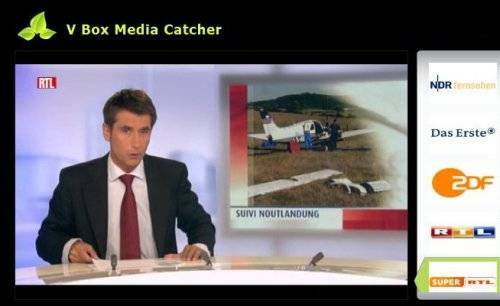 Watch LIVE TV FROM GERMANY via the internet. All the television you'd expect to see ... 50+ TV CHANNELS ZDF ADR Das Erste 3SAT NDR Sport1 KiKa DMAX etc. REAL LIVE TV. & Catchup TV Programs. Your monthly charge includes Full Telephone Support - Sign up and we'll send you a link to make the German TV Abroad connection. You dont need an expensive satellite dish - just your local broadband internet and a media-shifting connection. Monthly from £16 to £19.95 with 3,6 or 12 month prepayment plan. BritishTVabroad.com is a website of international travel technology company Travelnet.Germans abroad generally German expats want to watch German tv.This takes the form of Satellite TV or cable TV and now British TV on the internet.Featuring Free to air Satellite channels. Satellite Tv online,offers free satellite channels, in fact German TV anywhere. 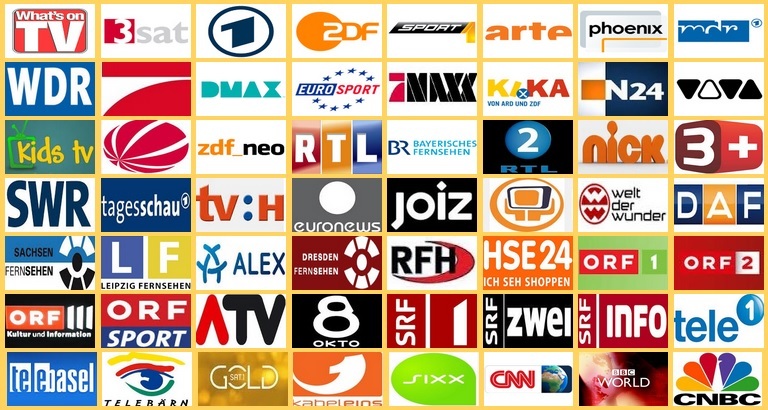 This German TV revolution is cheaper than many Satellite or Slingbox TV solutions.